Reviewer: Liza Perrat, author of The Bone Angel trilogy (Spirit of Lost Angels, Wolfsangel, Blood Rose Angel) and new release, The Silent Kookaburra. 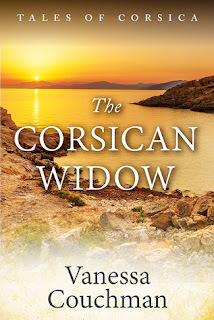 What we thought: I really enjoyed Vanessa Couchman’s first historical novel set on the island of Corsica: The House at Zaronza, and her second, The Corsican Widow, was just as enjoyable. It follows the story of a young woman, Valeria, just before her arranged marriage to a much older man. This marriage, in which she is expected to cater to her husband’s every wish, and to provide him with children, will remove her from family and friends and everything she has ever known. So when, despite Valeria’s best efforts, he dies, she finds herself a lonely, isolated widow, trapped in the chains of the traditions of the customary bereavement period. Valeria is strong, tenacious and craving independence in a time when attitudes to women were so very different from today. This provides for an emotional roller-coaster of a story as we share with Valeria her widowed plight. Via well-researched historical detail, descriptive settings –– the herb-scented hill paths, the stone forts, the fountains and village squares –– and skilled characterisation, the author cleverly evokes the customs and traditions of 18th-century Corsica, and the Corsicans’ fight for independence. 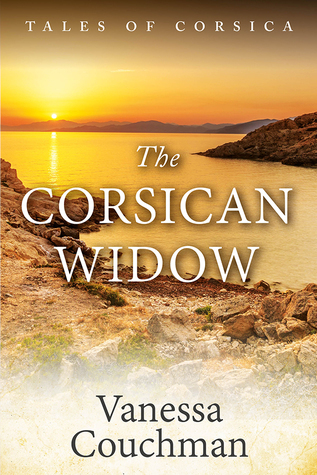 After reading The Corsican Widow, I feel I know a lot more about the history of the island, and especially the traditional, archaic and cruel attitudes towards women. This all helps the reader to empathise with Valeria and to fight her seemingly impossible battles alongside her, all the way. I highly recommend this beautifully-written and engaging story for lovers of Historical Fiction. 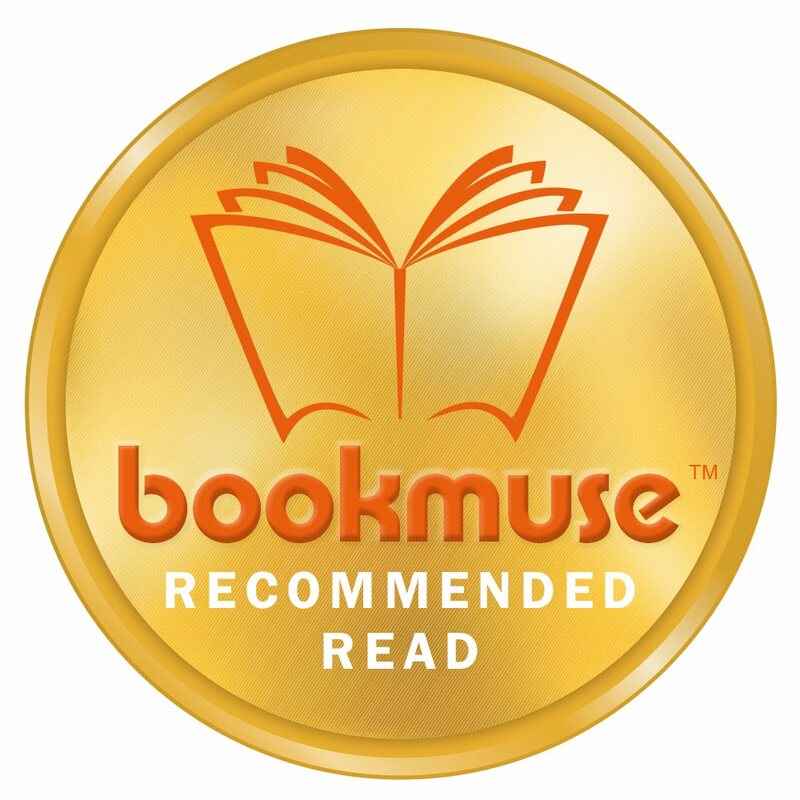 You’ll like this if you enjoy: well-documented historical fiction exploring the timeless themes of love and emotion. Ideal accompaniments: Tommette de Chèvre – a full-flavoured goat milk cheese, accompanied by a rustic Corsican red wine. Take a deep breath and suspend your disbelief. This take on 'Back to the Future' has much charm and character, not least the setting of Brooklyn in two different eras. It's flawed, certainly, but the central idea comes through. Luna and her sister Pia fly to Brooklyn from Britain after their mother's suicide. Officially, they have come to sell her house. Luna's instinct tells her the old house contains more than dust and spiders. Memories claim her, she assumes from family photographs and old stories. Then she meets Riss. This is a story of wish fulfillment. Don't we all imagine we might be able to go back and change the past to affect the future? It has tension, mystery and some strong characterisations, but meanders and circles on occasion. One to read on the beach. 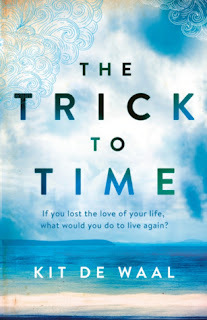 The Trick to Time is a tender exploration of love and loss and the ways we find to come to terms with the unbearable. Somewhere in a small English seaside town, an Irishwoman approaching her sixtieth birthday makes and sells beautiful dolls. The bodies of the dolls are wooden, turned and carved for her by a man referred to only as the carpenter. She dresses them in wonderful, individualised clothing and she sells them to customers all around the world. But as well as these, there are also the special dolls. The ones ordered by women who come into the shop and whisper in her ear. The ones whose wooden bodies are made to a precise weight. The ones that are handed over to the customer, not in the shop but at the Irishwoman’s home. As the present day story unfolds - Mona’s sixtieth birthday, her tentative relationship with Karl, a neighbour who shares her insomnia, an annual trip in November that holds special significance – so we learn more and more about her past history: her early life in Ireland, her move to Birmingham, meeting her husband. They are poor and life is tough, but they are very much in love. Then, on the night that the IRA blows up a Birmingham pub – their life is split apart by tragedy. This is a difficult book to review because the things I most want to write about risk spoiling the pleasure of peeling back the layers of the story and uncovering its mysteries step by step. 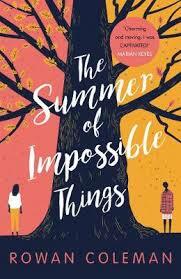 It’s a very different story to de Waal’s debut, My Name is Leon, but her delicate prose shines through in the same way, as does her ability to create sympathetic characters with real depth of humanity. De Waal is a champion of working class writing. (She is the editor and instigator of the anthology Common People, shortly to be published on Unbound.) Her characters are ordinary people from ordinary working class backgrounds. Her gift is to write about them without cliché and without being patronising – something you only realise is rare (among British writers in particular) when you take a step back. Avoid If You Dislike: Stories that revolve around bereavement and loss. This is an author I’d been meaning to read for some time and chose this book because I liked the historical element to the story. 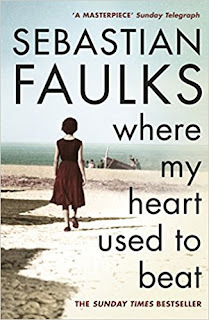 I must admit I fell in love with the writing style from page one, there was an easiness to the prose, almost a languid confidence that took the reader right to the heart of the action – be that WW2 trenches, 1940’s London or a Mediterranean island – without once tripping over the prose. This book is cleverly constructed, it hops back and forwards, again with a confidence that carries the reader along in its presence. The protagonist is Robert Hendricks, an English doctor, whose memories of WW2 are a rich and varied story in themselves from tragic events to an intense love story, Hendricks is a walking novella. Add to the mix, his Mediterranean host, Alexander Pereira, and his tales of his time in WW1 with Hendrick’s father – a man who was a stranger to his son – and the trip through time becomes a gripping tale. There’s so much to love here, and this is a writer who clearly loves his craft. The historical attention to detail was effortless. The characters sparkled with life and the narrative was clever and clinical and engaging throughout. I’m so glad I took the plunge with this author and have already made plans for the next. 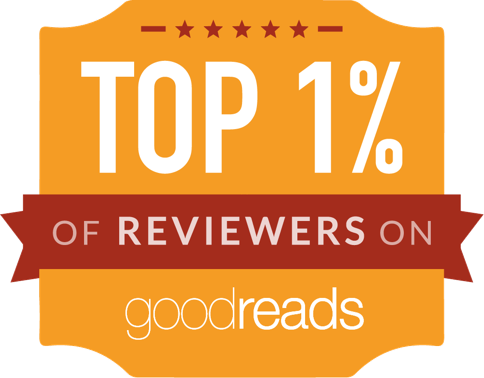 You’ll enjoy this if you like: Anthony Doerr, Ian McEwan, Rose Tremain. Avoid if you don’t like: War stories and personal journeys. Ideal accompaniments: Iced tea and salad Nicoise.